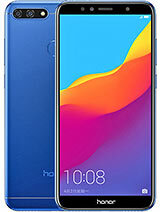 We are Honor Mobile Service Center in Madambakkam, Atonefix. 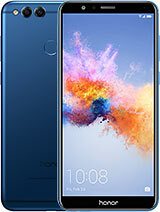 With more than 10 years experience in the Mobile repair field, we provide Quality Service to our Customers, We Repair all Complaints that Happens with Honor Smartphones. Honor Service Centre has a very knowledgeable technical team who can help technically clearung all the issues in a smartphone. 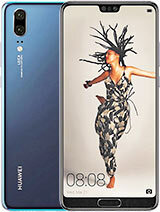 Honor is a Sub-brand of Huawei Telecommunications, in 2015 Honor officially launched its first Smartphone in India. 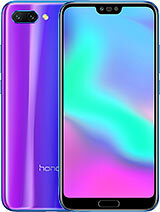 From then Honor is turning to be one of the favourite Smartphones in the Indian Market. 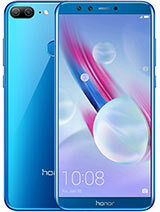 Honor comes with different Series like Honor Flagship Series, C Series, V Series, I Series, X Series, A Series, Lite Series, Play Series, Note Series and Holly Series. We are the most Popular Honor Service Center in Madambakkam, We make things work perfectly. Our Moto is to provide good customer service. 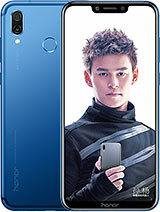 Honor Service Center can handle all the issues faced by Honor smartphone Customers. 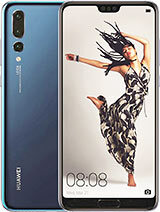 Not Only Honor Smartphones, we also repair and service Huawei models like Huawei Mate 8, Huawei Mate 9, Huawei P20, Huawei P20 Lite, Huawei P20 Pro, Huawei P10, Huawei Nova Series and much more. 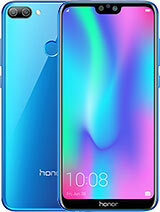 We Provide you additional Service Warranty for your Honor Smartphones, Second thing Huawei Service Center in Chennai know the importance of a mobile phone these days, we make sure our customers don’t wait for a long time, We Repair your Huawei honor mobiles in no time or the maximum time of 24 hours. 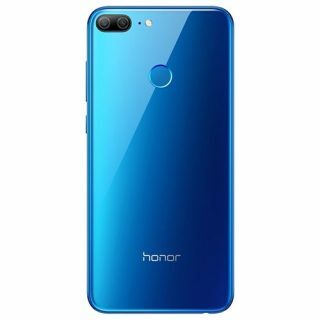 Honor Service Centre also make sure that the Quality is not compromised at any point of the time, Our customer’s satisfaction is what is truly needed. We work towards on the same goal. Our Expert Technicians are the other reasons, why you should stick with our Honor Mobile Service Center in Chennai. In the case of motherboard issues or water damage? Our trained technicians can handle it with ease and try their best to solve the issues immediately. 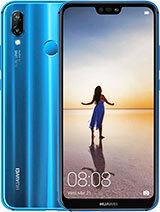 Our Service Warranty is Quiet different from other Huawei Service Center in Chennai, We Provide Service warranty for each repair and each spare replacements. Our Warranty is 100 per cent claimable and not fake. Service Warranty may differ from every service and spares replaced. With this option, customer do not have to worry about the quality of the spares or service. 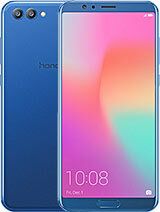 It’s not easy without your Honor Mobile even for a single day, We use our Smartphones for almost all the purposes in our day to day life, We really know the importance, Keeping that in our mind we make sure our customers do not wait for a long time. We also provide free pick up and delivery options for Honor customers from specific locations in around Chennai. Chat with one of our techs, we will understand your faults first. Allow us some time for analysis, may be we can come up with a solution. Bring the Smartphone to us for further repair or use our pick up and delivery option. 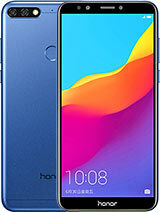 Subscribe us for updated information about Honor Service Center in Chennai. Use our free Pick up services in Chennai, With your busy schedule do not wait to visit Honor Service Center just ring us and our executive will come for the pick up. once the phone is ready the delivery will be scheduled and the customer is informed accordingly. We cover up almost all the areas in Chennai, Some of the areas are listed below for references. All the images, Logo and Pictures are the properties of the respective Brands. 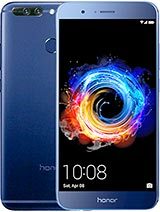 We are a third party service center for Honor Mobiles.